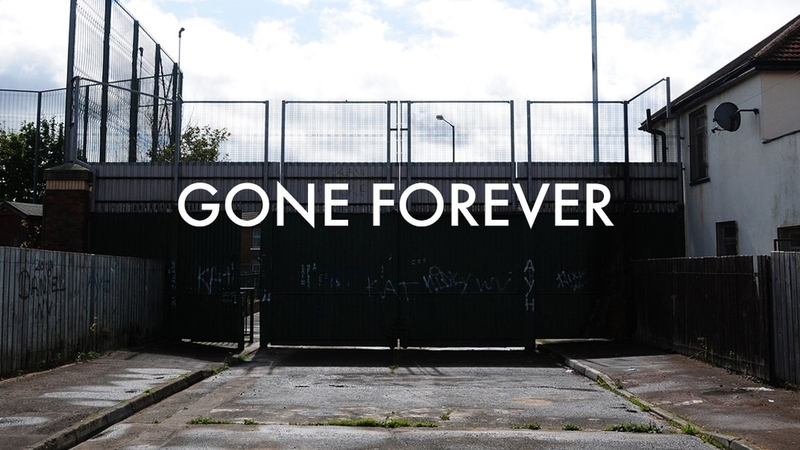 Focusing on the ‘Interface Areas’ that separate Nationalist and Unionist communities in Belfast, this project examines the potential for transformation of urban areas that have been neglected through the course of political conflict. 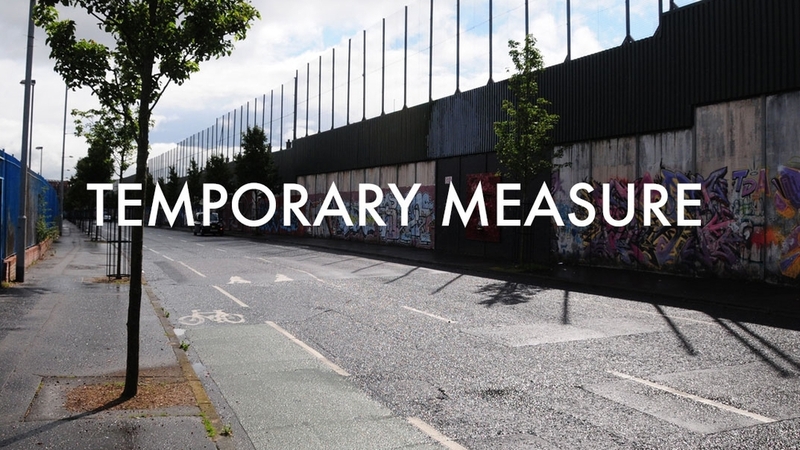 Underlying this project is a desire to accelerate (in whatever small way) the transformation of the so-called ‘Peace Walls’ that have scarred particular areas of Belfast over the past 45 years. These areas are highly politically sensitive and particularly resistant to change, which suggests that normative modes of architectural production cannot be applied. The aim of the project is therefore to devise new methods of architectural representation, projection - and, ultimately, production - that acknowledges the very complex situational forces that are at play on these sites and provides a way of working within this complexity. This involves devising ways to analyse and communicate the dynamics of each site, as well as developing a means of proposing agreed levels of change with respect to it.